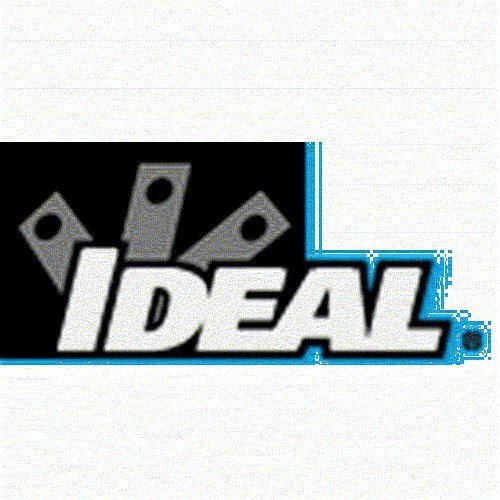 IDEAL 31-067 240-Feet Stainless Steel Fish Tape by Ideal at N Online Agency. MPN: 31-067. Hurry! Limited time offer. Offer valid only while supplies last. The IDEAL 31-067 Stainless Steel Fish Tape 240-Feet (1/8-Inch by .060-Inch) is laser etched in 12-Inch increments to provide instant conduit length. The IDEAL 31-067 Stainless Steel Fish Tape 240-Feet (1/8-Inch by .060-Inch) is laser etched in 12-Inch increments to provide instant conduit length. This tape won't rust or corrode in damp locations or humid environments. This super clean finish prevents marks on walls or carpets and is great for a wet or corrosive work environment. It has a tensile strength of 1600-Pound with a smoother pay-out. In 1916, J. Walter Becker started the Ideal Commutator Dresser Company of Chicago from his mother's kitchen. He manufactured commutator dresser stones with the belief that every product should be worth more than the price paid for it. Service, he said, was part of the product. That idea has been the core IDEAL business principle for over 90 years. Today, the many loyal distributors and customers that make IDEAL successful are a testament to Becker's original philosophy.